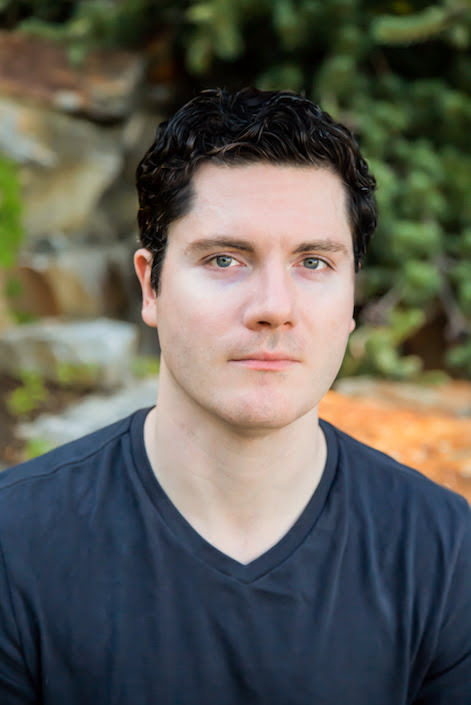 Brendan Duffy is the author of The Storm King and House of Echoes. Brendan Duffy is an editor and the author of The Storm King and House of Echoes. In 2015, he was featured in Refinery29's "21 New Authors You Need to Know". He lives in New York, where he is at work on his next novel.